Are you simply tired of the same ole' advice for destressing by doing 'self care'? Still not feeling less stressed with life even after your 'self care'? That's because you're going about self-care all WRONG! and help YOU get there in just 4 weeks! How's your Self Care going right now? Do you even have a self care plan or routine? What if I told you that the majority of Moms don't do Self Care at all because they 1-don't have time, or 2-won't find time. And most of this relates to an ugly monster called Mom-Guilt! 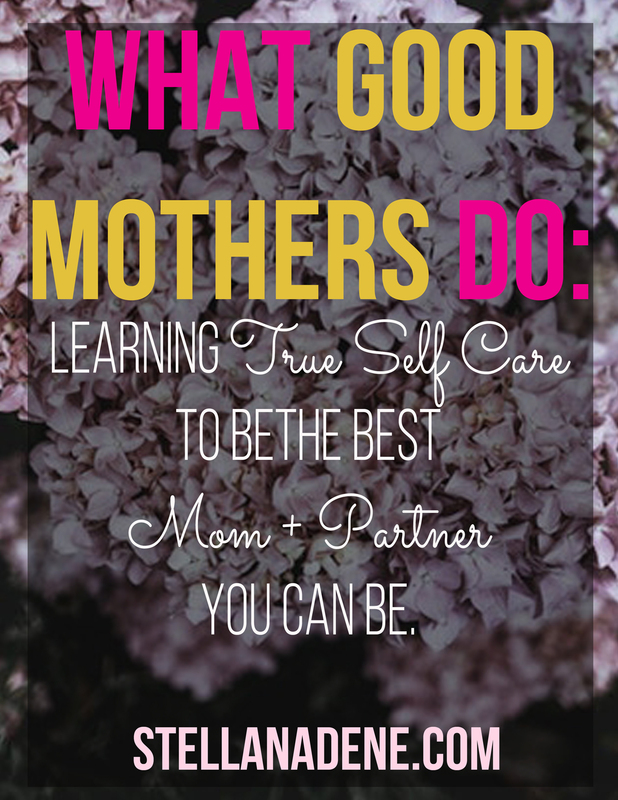 Self Care is an absolute necessity for us Moms! And guess what--it isn't only about finding time for a bubbly bath alone + uninterrupted! As a Mom, your Self Care must start at a much deeper level! A level that nips the chaos from the start, so that you can enjoy those Me-Time Self Care things you've been craving! TRUE Self Care doesn't only include meditation a few times a week, or getting a mani-pedi when you're stressed to the gills. TRUE Self Care is so incredibly much more than that! Learn how to FIND TIME for Self Care, and why it's so incredibly vital that you do that! Learn how to squash Mom-guilt from the start! And learn how to turn your habits into your health-promoting besties! Yes! I'm SO ready to start my FREE 30 day journey to TRUE Self Care!